Music is a real part of day-to-day life in St Mary’s. From our participation in Emmanuel, a Diocesan initiative for choirs in secondary schools to the staging of an annual show, students get involved in whatever way suits their talents and interests. 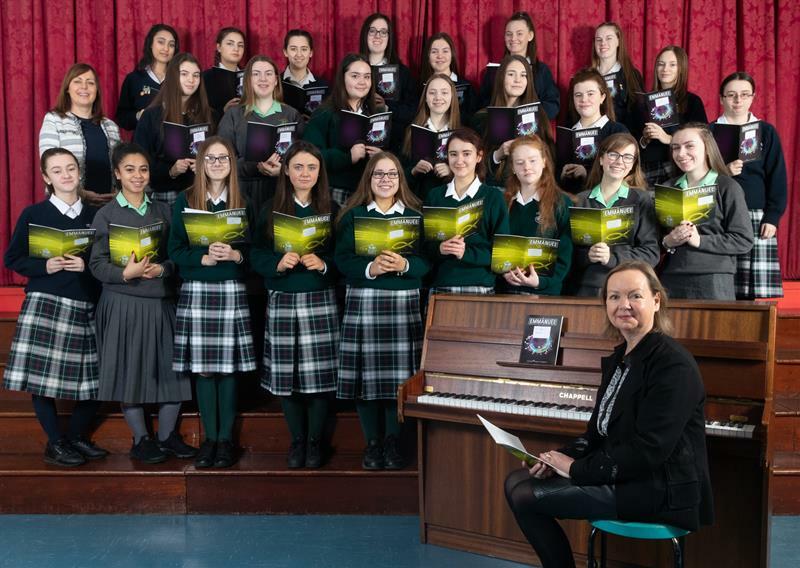 The music students form choirs for school events such as Open Night, Academic Masses, Carol Service, Graduation ceremonies; in September 2018 our school choir performed at Culture Night, in Clonliffe College. For students whose interest is not in choir-based music, there is a Talent Show every October, and a Variety Christmas concert every December! 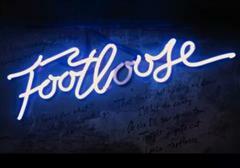 And, of course, the highlight of Transition Year for many is the school musical in conjunction with Chanel College! In the classroom, music theory, history and background is taught, along with vocal skills and recorder.